So you’re wondering what I’ve been doing since my last post? Food and more food that’s what! I started the Holidays off with crackers & Nutella..just a couple handfuls mind you, and I’ve been going strong ever since! Let’s see, there’s the pecan pralines..my grandmothers recipe, which I must say I have finally mastered, the peanut butter fudge….which I confess I have NOT mastered! Here’s a little tip..you can NOT re-add the 1/2 cup of sugar you left out after you have already cooked the fudge once..don’t ask, just trust me! The peanut butter fudge fiasco was followed by chocolate fudge, Mexican almond cookies, Peanut butter & chocolate dipped rice krispie balls, and snowflake sugar cookies for Santa..all of which were delightfully delicious! After all this sugar we needed something more filling, heartier, zingier…..yes zingier! What did we come up with? 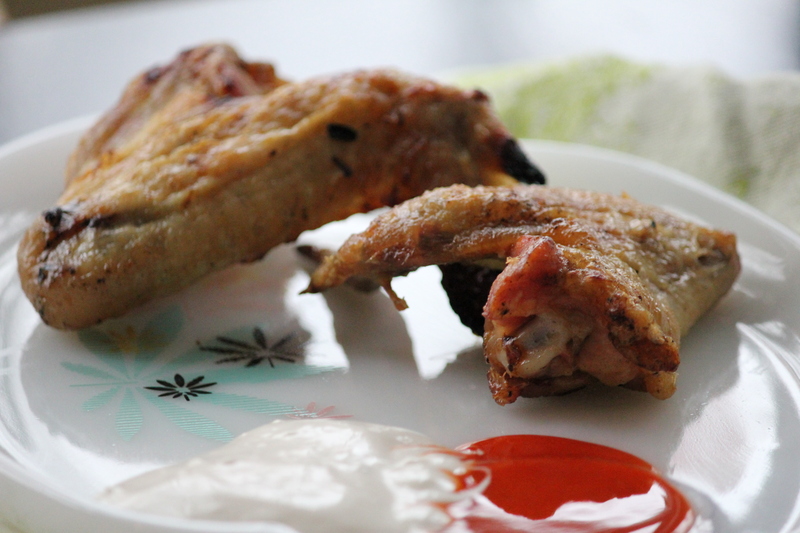 Well, Uncle Limey’s famous crispy grilled chicken wings..the BEST ever! Hope ya’ll are having a tasty Holiday Season as well! Forgive me if I leave this short, someone has just pulled the last piece of chocolate fudge from the fridge…this might be a fight to the death! 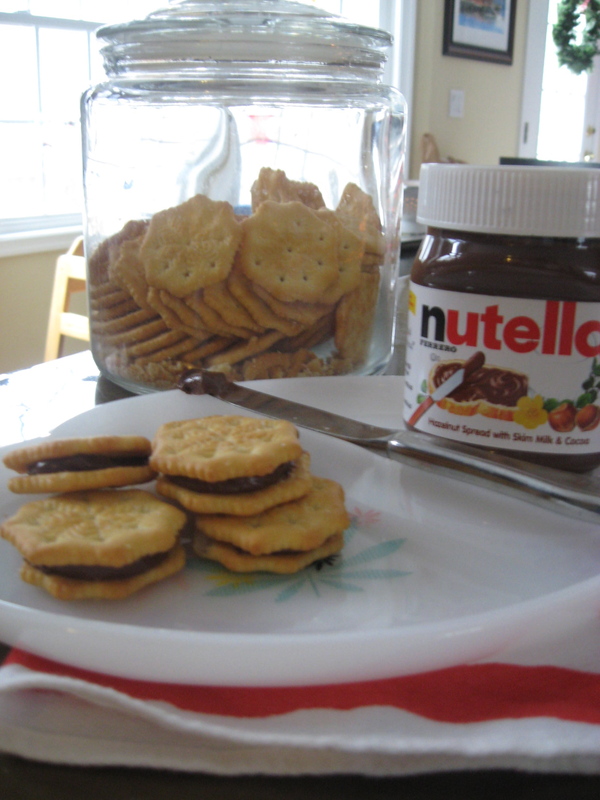 Nutella & Ritz crackers...no pantry should be without! 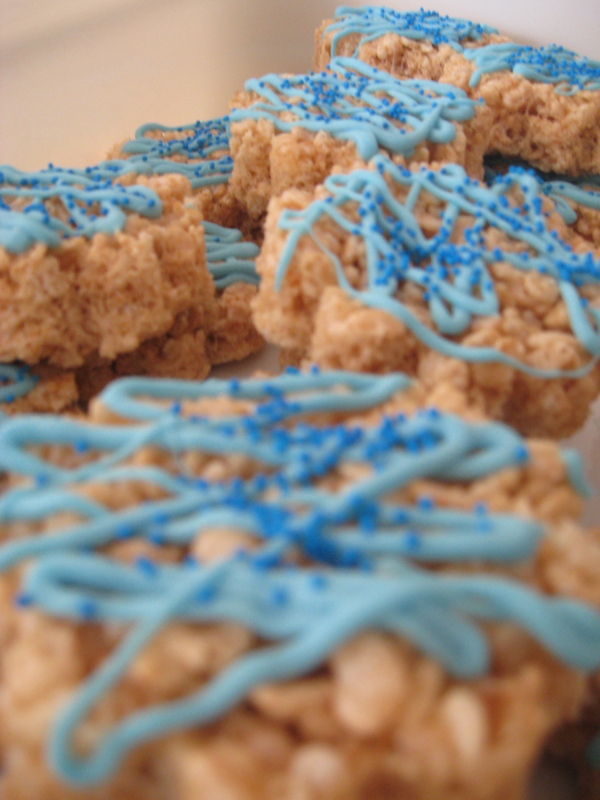 Rice Krispies snowflakes for the classrooms! Nothing better on a snow day than Uncle Limey's chicken wings!